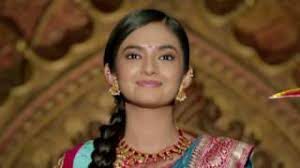 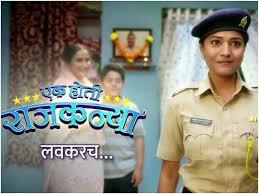 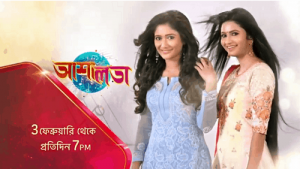 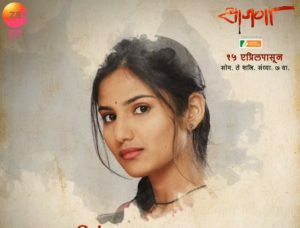 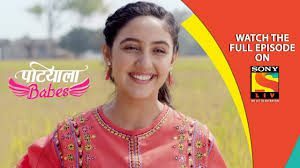 As per the promo and the sources, the show is seems to have a love sto..
Sony Marathi, one of the recently launched Marathi TV channel is all s..
Saare Tuzhyach Sathi (Marathi: सारे तुझ्याचसाठी) is an Marathi TV Seri..
As soon as Manju finds a ring in her gift box, she goes to the Deshmuk..
Phulpakharu is a young romantic show on Zee Yuva based on the love sto..
As per the sources and promo released by the makers, it is expected to..
Jhansi Ki Rani is an upcoming show on Colors channel. 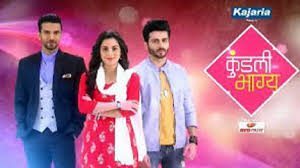 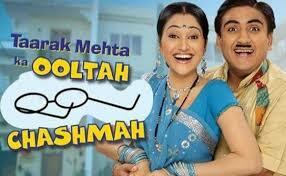 The show is bein..
‘Meri Hanikarak Biwi’ is an upcoming tv sequential on And Tv. 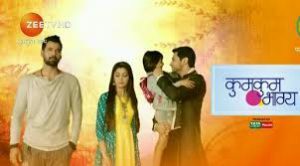 This cha..
the show will tell the story of Krishna and Radha and their profound l.. 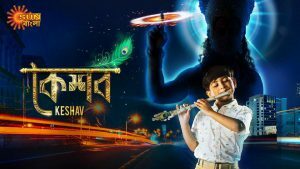 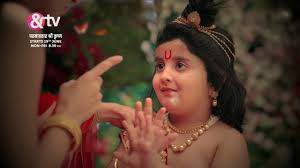 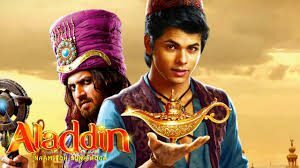 The story of the show is based on Aamir Khan’s popular Bollywood movie..
they worship each God and celebrate each and every festival with equa..
As per the promo released and as per the sources, it would be a story ..